MAAC Review: Triple Frontier | M.A.A.C. 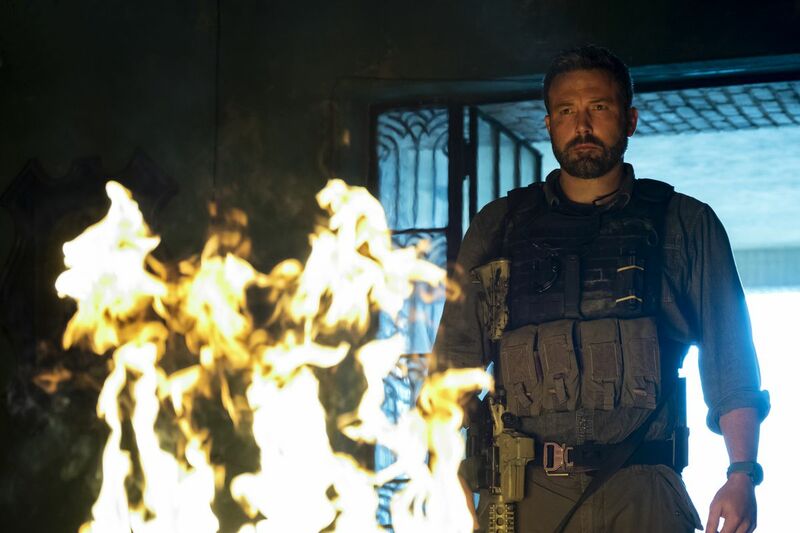 Like Narcos mixed with the Treasure of the Sierra Madre (1948), Triple Frontier is a violent and tension filled heist movie that is one of Netflix’s better produced films of late. 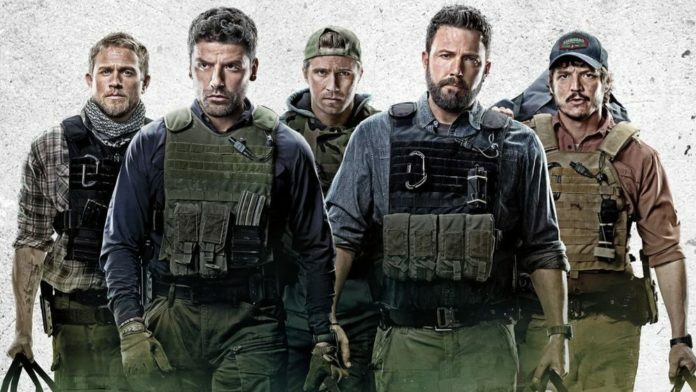 A tale about the consequences of greed, Triple Frontier follows a five man team of ex-special forces operatives who plan a heist to rob a drug cartel boss of his ill-gotten gains. The team, made up of Pope (Oscar Isaac), Redfly (Ben Affleck), Ironhead (Charlie Hunnam), Catfish (Pedro Pascal) and Miller (Garrett Hedlund) all work together to pull the heist off. It is only after the heist that things begin to go catastrophically wrong, testing their loyalties to the fullest. 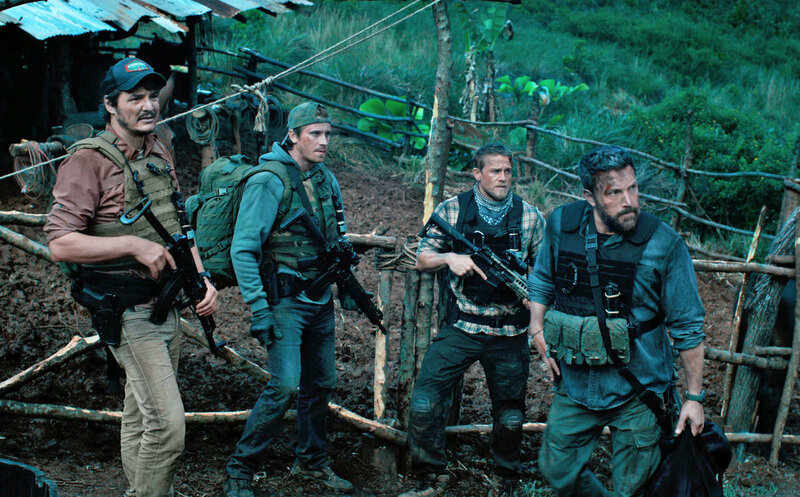 In development for the better part of a decade, Triple Frontier has gone through a number of obstacles before reaching the screen. It was originally envisaged as a Kathryn Bigelow project before she decided to drop out to direct Detroit (2017), with director J.C. Chandor replacing her. Bigelow still serves as one of the producers. 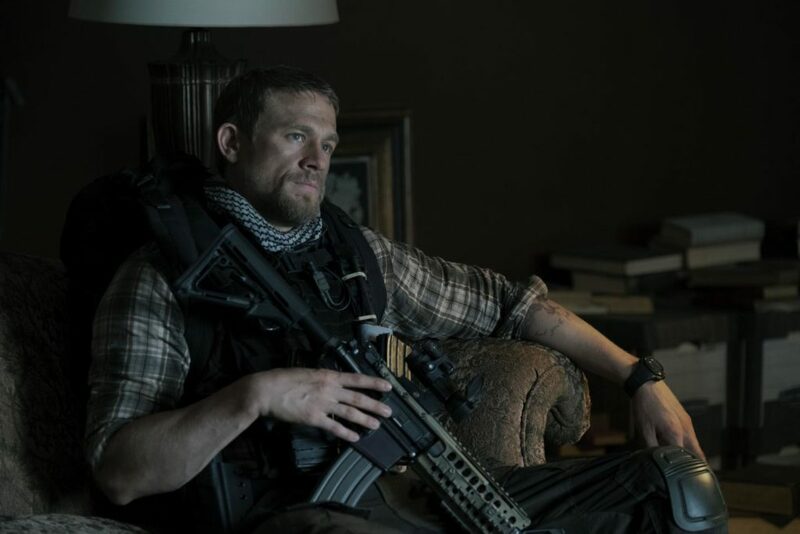 As well as losing Bigelow, the production also saw the coming and goings of various cast members with the likes of Tom Hardy, Channing Tatum and Mahershala Ali all being involved at some point only to leave before shooting begun. Even current stars Ben Affleck and Charlie Hunnam dropped out only to return to the production at a later stage. 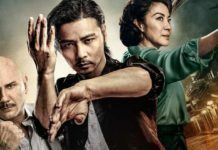 With so many cast members dropping out, Paramount studios quickly followed suit only for the production to be thankfully picked up by Netflix. 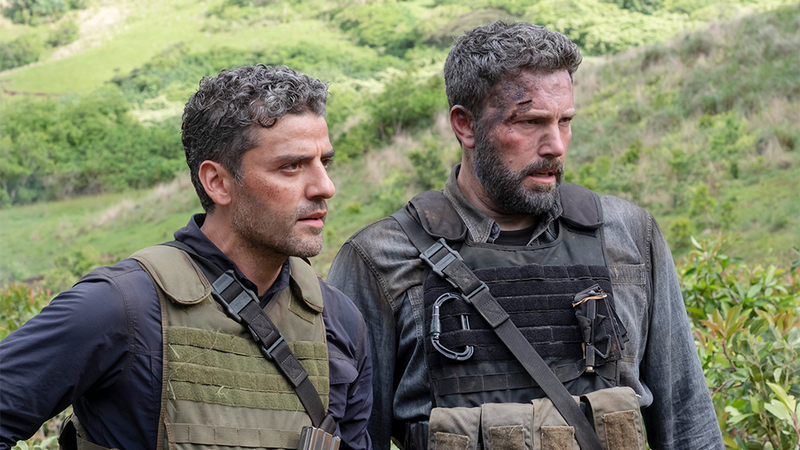 Much criticism has been levied at Netflix and the quality of their productions, but Triple Frontier is as good as any feature currently playing in cinemas. In matter of fact, if it was not for the involvement of Netflix, Triple Frontier probably would not have seen the light of day, at least not in its current form. J.C. Chandor may initially seem a strange choice to replace a well known action director like Bigelow, with him being better known for dramas than big budget action movies. 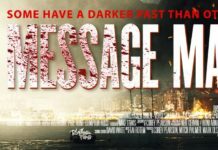 Any scepticism should disappear after the first 15 minutes with the opening action scene putting hold to any doubt audiences may have had. Chandor’s action scenes focus more on realism than spectacle but are entirely in line with the type of story being told. They are reminiscent of director José Padilha’s work on Elite Squad (2007) or more recently Denis Villeneuve’s Sicario (2015), which both took a grounded approach towards their action scenes. As well as the exciting opening, which has Isaac’s character working alongside local police to take down a local drug lair, we have the heist itself. I don’t think it’s ruining anything to say not everything goes exactly to plan, with increasingly violent consequences. Throw in a hair raising helicopter crash and a car chase and you have everything you need for an typical action blockbuster. The one thing Triple Frontier has in common with previous Chandor film is that it has a strong focus on character. Working from a script by Mark Boal, each of the main actors gets their chance to shine, albeit some more than others. Unlike many modern day action movies, Boal’s script also looks at the consequences of greed, loyalty and the effects violence can have on a person. Whilst it may not go into great depth with these, it does set it apart from typical action fare. Essentially an ensemble piece, our five main characters mostly get equal screen time. Only Oscar Issac gets slightly more than the rest, as he is the one that gets the team together and puts the plan into action. Both Isaac and Ben Affleck get the best written parts, with each of their characters having a number of character flaws that set them apart from your typical action heroes, if you can even call them that. It is no surprise that the two of them give the films best performances, with Affleck in particular creating a morally grey character that makes the viewer increasingly uneasy. 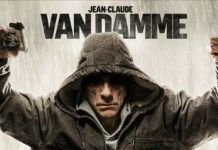 Hunnam, Hedlund and Pascal still do good work with their characters, with Hunnam especially being better here than he has been in most of his solo starring vehicles. With the focus mainly being on our five man team, the supporting cast do not get much in the way of screen time, with Reynaldo Gallegos as cartel boss Lorea only being a minor presence. Only Adria Arjona as Isacc’s informer gets more screen time. Even then, she is more of a plot point than a fully rounded character. 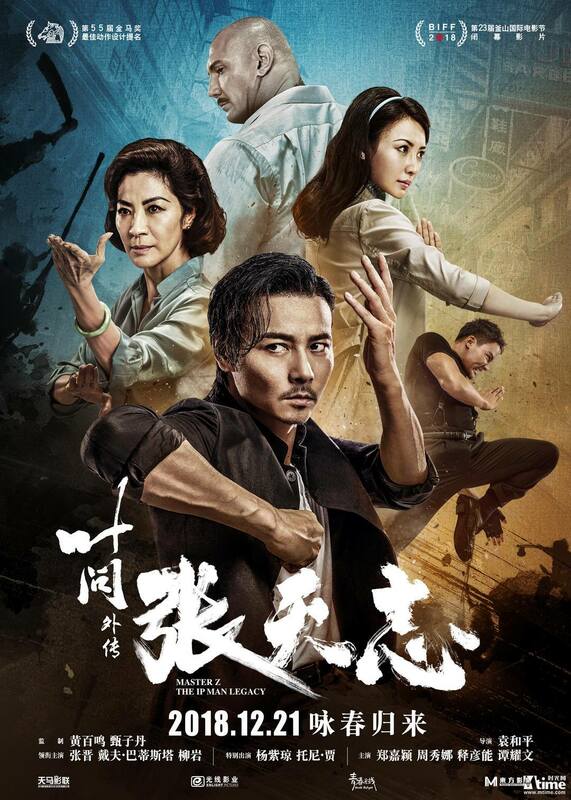 Interestingly, martial artist Richard Norton worked behind the scenes on the fight scenes, although there is very little in the way of hand to hand fights other than some brief skirmishes. Still it is great to see Norton still has a presence in the movie business. 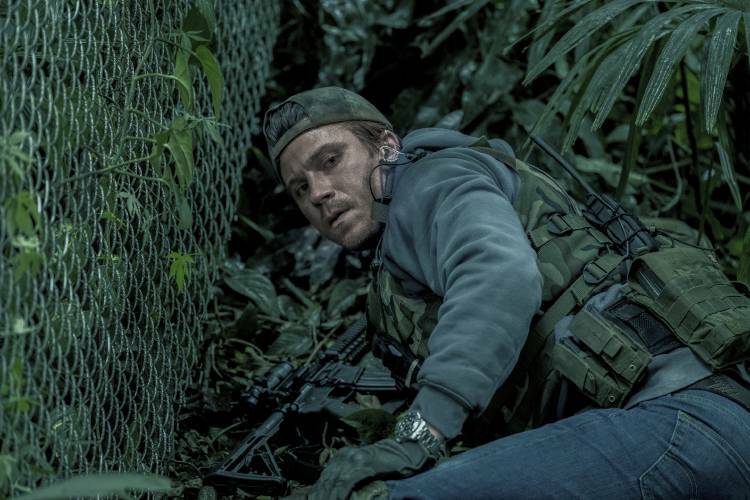 Even with some minor pacing issues, Triple Frontier should satisfy most action fans. Here’s hoping that it will lead to Netflix producing similar material in the future.